The third in the Nikki Boyd Files, this book doesn’t disappoint. Nikki crash-lands coming back home to Nashville, and quickly finds herself involved in another missing persons case. But this time, it’s the FBI who has asked her involvement. Nikki struggles with seeing Tyler again after his long overseas absence. She has personal things she must share before their relationship can progress any further. But all that has to wait a few days while she struggles to locate the woman who had been seated beside her on the plane. But when she realizes her name isn’t on the flight manifest, she wonders if the FBI is being honest with her. Just who is Erika Hamilton and what happened to her after the landing? Nikki runs for about 60 straight hours, dodging bullets, chasing cars, and not sleeping while she follows the next lead. It might be too late if she can’t catch a break! I loved this book. The characters are well developed, and it was packed with action! I had a hard time putting it down! Caden Holt is the chef at Rose’s Red Door Inn. She is happy and fulfilled, cooking amazing breakfasts and tasty sweets for the b&b guests. She is happy and not looking for a change. But she overhears her friends and owners talking about the inn being in trouble. 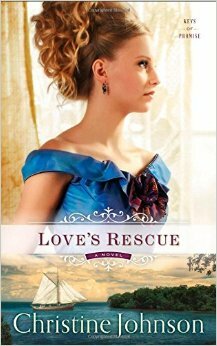 They have the summer to save the inn and get it booked for the next summer, or Caden’s job is in trouble. Adam Jacobs is a journalist sent to Red Door to rest. He saw too many things overseas and is suffering the worst kind of writer’s block. He needs inspiration to get his career back. Caden and Adam strike up a friendship as Adam is suspected to be on a secret mission, working for a travel magazine. Could this be the break the Red Door has been looking for? Is Adam who he actually says he is? Will his writings help the inn, or hurt its chances? Could Adam actually be falling in love with plain but sweet Caden? This was a very sweet read from start to finish. 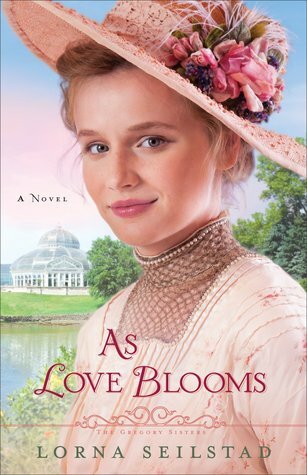 I found myself wishing for island breezes, and simple front porch living as I finished this novel. Well written! Finn McGregor decides he is finished with military life. After a near-death mission, he is ready to relax and figure out his next step in life. But deep in the woods in a rented cabin, screams tear through the night. As he runs to the rescue, he never realizes what a tangled web he is about to get involved in. 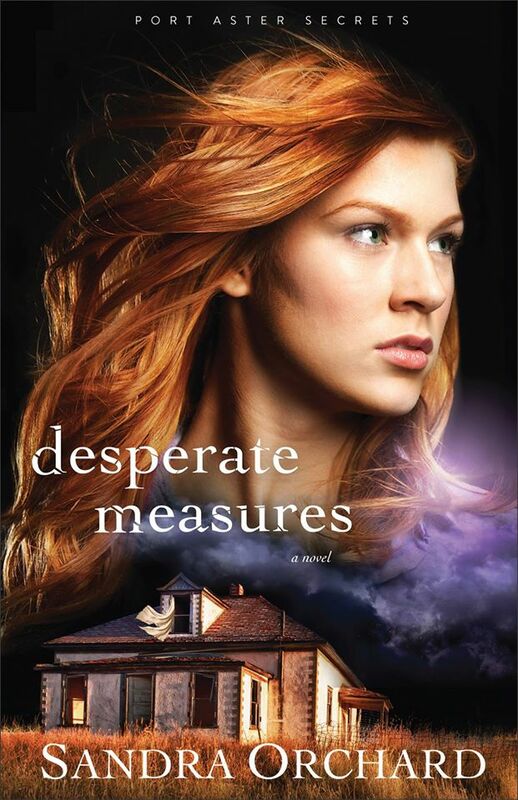 Dana Lewis is hiding from her past, nursing her wounds on her beloved grandpa’s property. She can’t get over what happened to her and still has nightmares. As a young brave Finn comes to rescue her from her night terrors, she wonders if she can trust him. 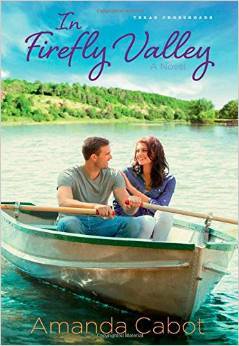 As the days go by, something suspicious starts happening on the lake down by her cabin. At first, the strange events appear as no more than a teen prank. But they don’t add up. Good thing Finn is still close by. She just might need rescuing after all. Nikki Boyd works in missing persons. She is on a specialized task force for just such cases. So when she is called in on a homicide, she knows this case will be anything but ordinary. As the facts unfold, they don’t make sense. Somehow one of her dear friends Tyler is involved. He can’t really be responsible, can he? And why is the reporter calling Nikki, talking to her about schortcuts being used in prescription drugs? But it seems to be connected to the murder, and the victim…somehow. When a little girl’s life is at stake, seemingly because of a prescription, Nikki knows she has to hurry. Can they find Lucy Hudson? Is Tyler involved? I loved this book from beginning to end. I always enjoy Lisa Harris’ work! 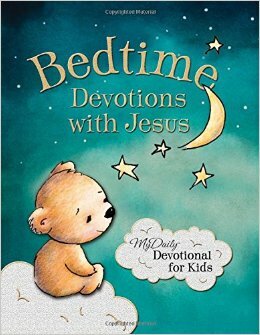 This was a cute little devotional for children. Although I have not read all 365 devotions, we have read several. We personally use the King James version of the Bible. So, when a different version is used, often the meaning isn’t the same. The devotional would be based on a word in the verse. But when I read it in the King James, it wouldn’t go with the devotional at all. “Lost in translation” is the term I would use. Even though the thought would still be good, it just wouldn’t go with the verse very well. I really like the layout of this cute little book. At the top of each page, it gives you the week and day. For instance, at the beginning of January, it would say ‘Week 1, Tuesday’. I really like that. It is done very simply, and the bear is cute. I really like just a simple thought to begin the day, or to go to bed on. The thought is very relevant to smaller children usually. Often, the devotion is about being scared, or asking Jesus to help you, etc. All in all, a cute little book that we will continue to use! Marisa St. George returns home, disappoint after losing her big-city job. She has a new position and is happy to be closer to home as the Rainbow’s End Resort opens. She is not looking for love Or is she? Blake Kendall, suffering from writer’s block, comes to a new inn one of his college buddies is re-opening. Is this what he needs to get back on track? Writing under a pseudo name is tricky enough. Can he keep up the act here? As Marisa’s estranged father returns home, Marisa suddenly has to deal with forgiveness and bitterness. And once she finds out who Blake really is, can she forgive him too? This was a very sweet romantic read. The quiet Texas country setting was very charming and “feel-good.” But there are also some deeper lessons about forgiveness, and letting God help us when we need it. Double win! The third in the Gregory Sisters series, I have read and loved all three! These sisters’ parents passed away, leaving them to “come of age” alone. Each sister has had her own path, her own dreams. Now, it’s Tessa’s turn. As the youngest, the older ones have always rolled their eyes at her whims. But Tessa is determined to show them she is serious about horticulture. Gardens are her passion, not a passing fancy. She sets her mind to secure a position at prestigious Como Park, but is denied. So, she must find another way. A secret way. Reese King, a gardener at the park wants to help her. But can the two make it happen? Can they impress the boss, or will their actions seal their fate? Love starts blooming as the two hatch their plan. Action, secret, and love saturate this novel. The romantic garden setting, and city outings are so charming. I thoroughly enjoyed it.